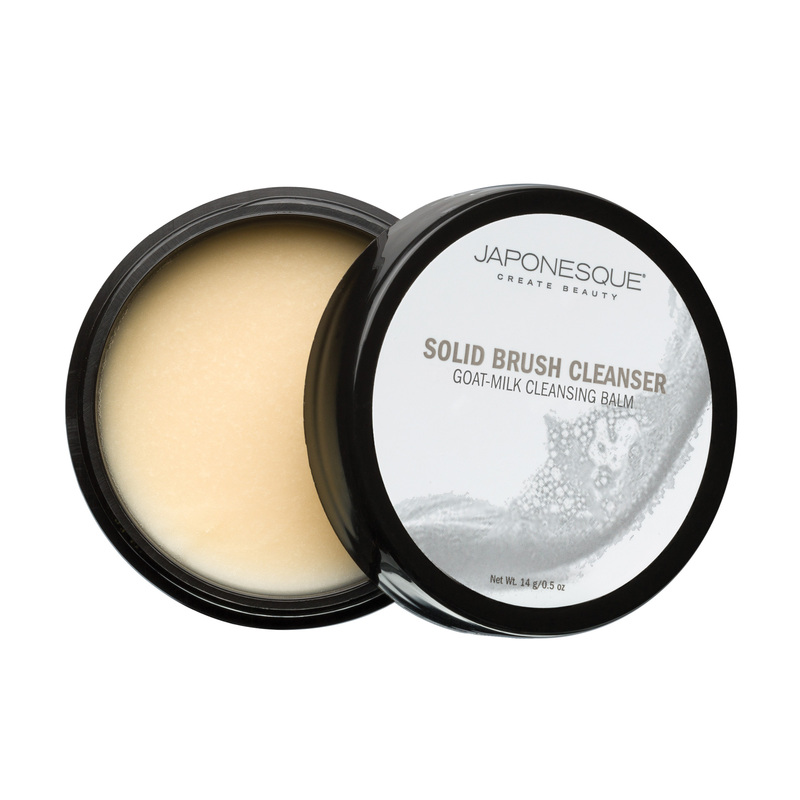 Maintain the beauty of your makeup brushes and sponges with JAPONESQUE® Solid Brush Cleanser. 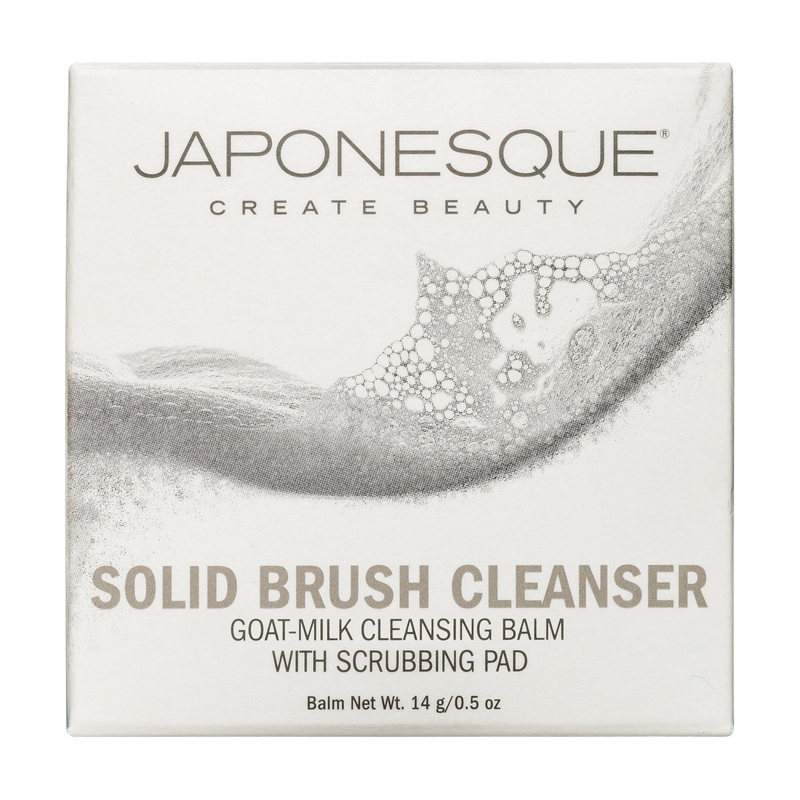 Fresh clean Goats-Milk or Coconut scented solid formula delivers instant mess free results and is the perfect travel friendly brush cleaner companion. 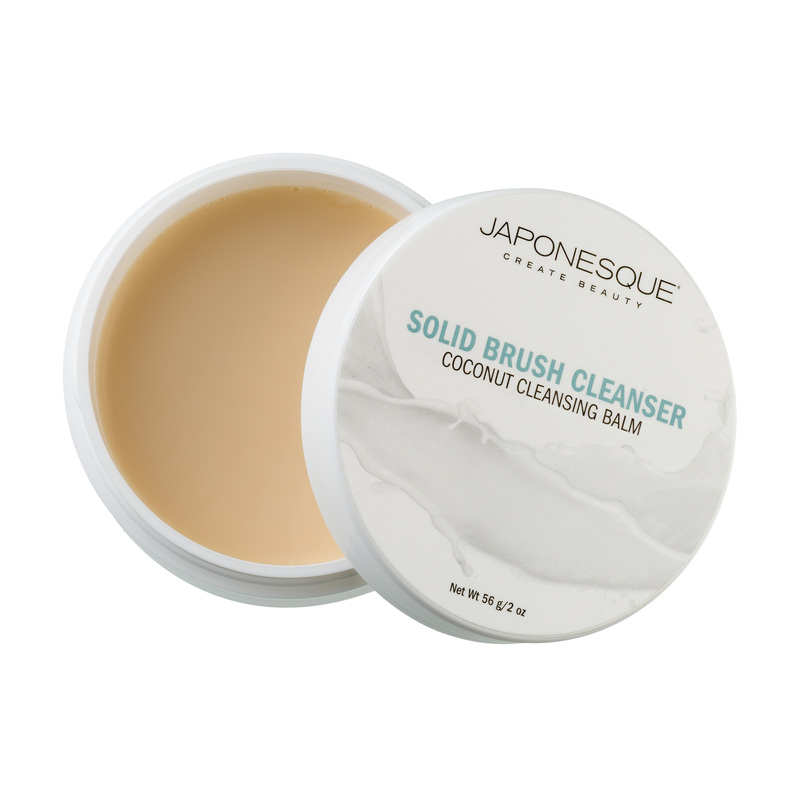 Moisten the brush head or sponge and swirl gently over the balm surface until the lather has lifted away makeup buildup and brush or sponge appears clean. 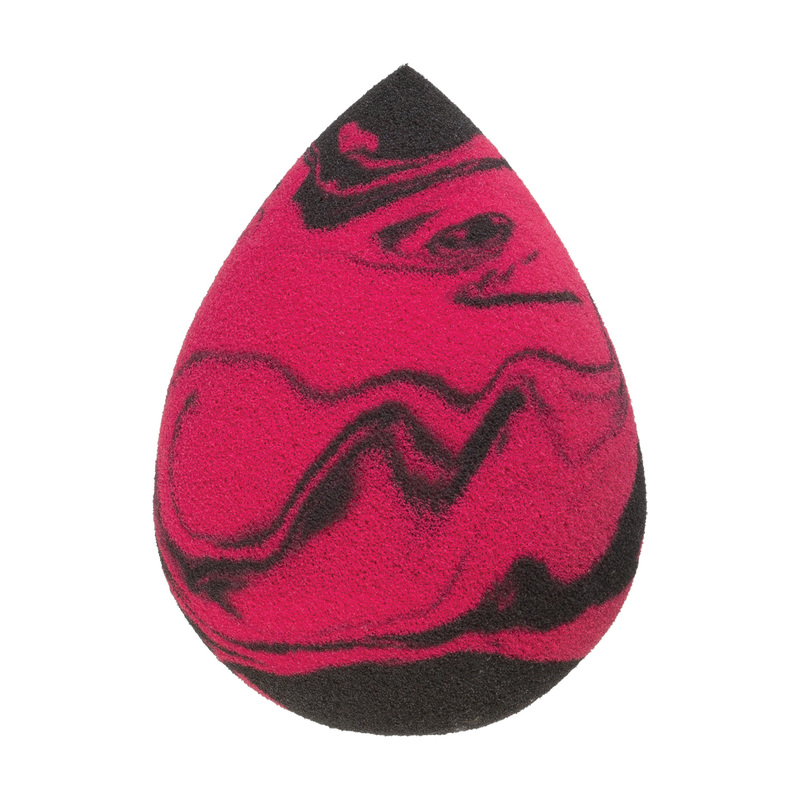 Thoroughly rinse and gently squeeze out excess water. 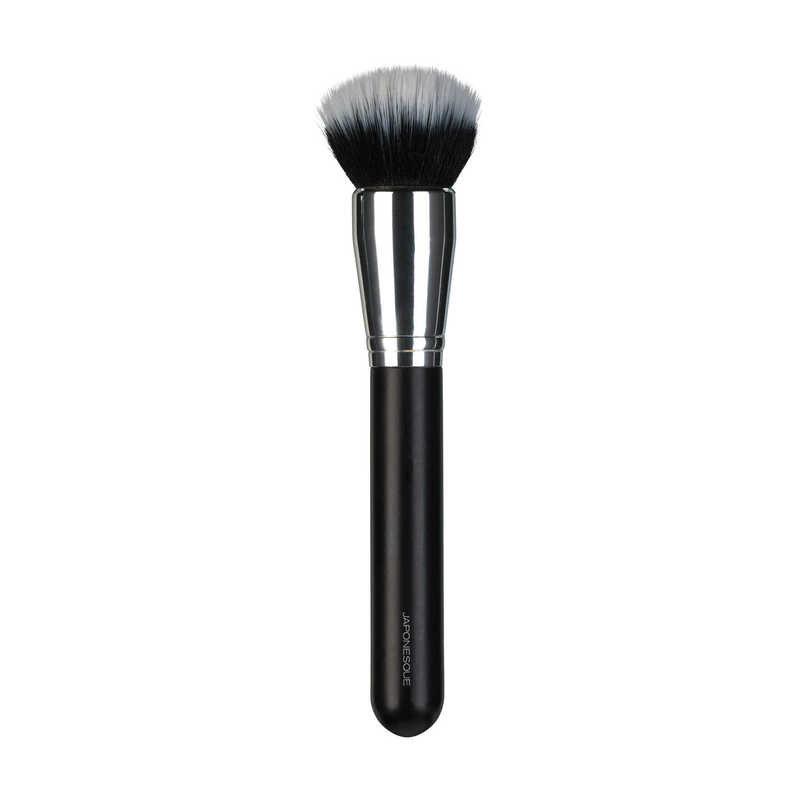 Dry excess moisture with a terrycloth or paper towel; reshape brush bristles and lay flat to dry. 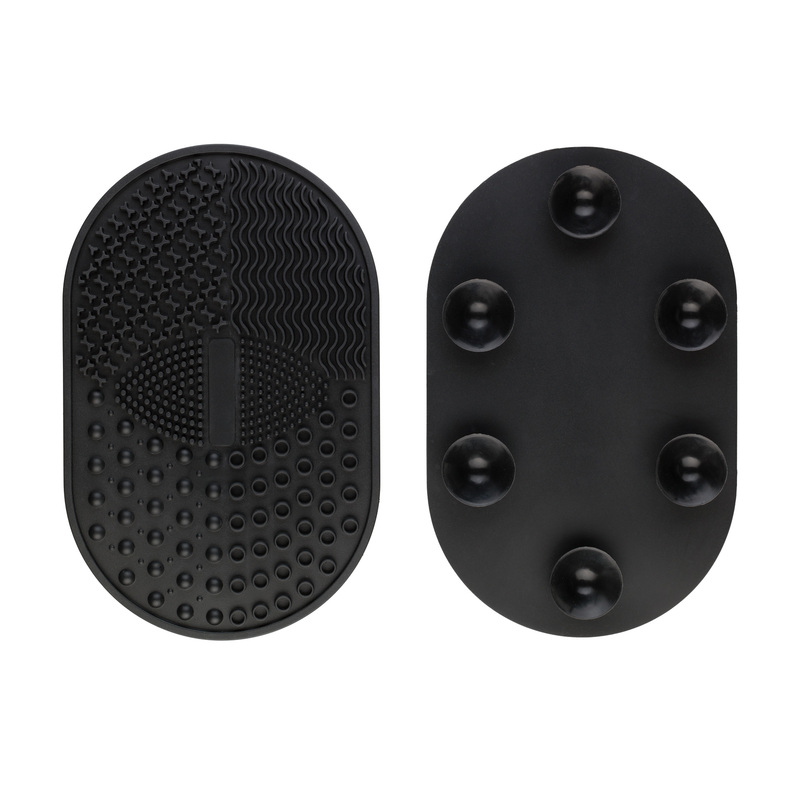 Drying time will vary according to brush type and thickness or size of sponge. 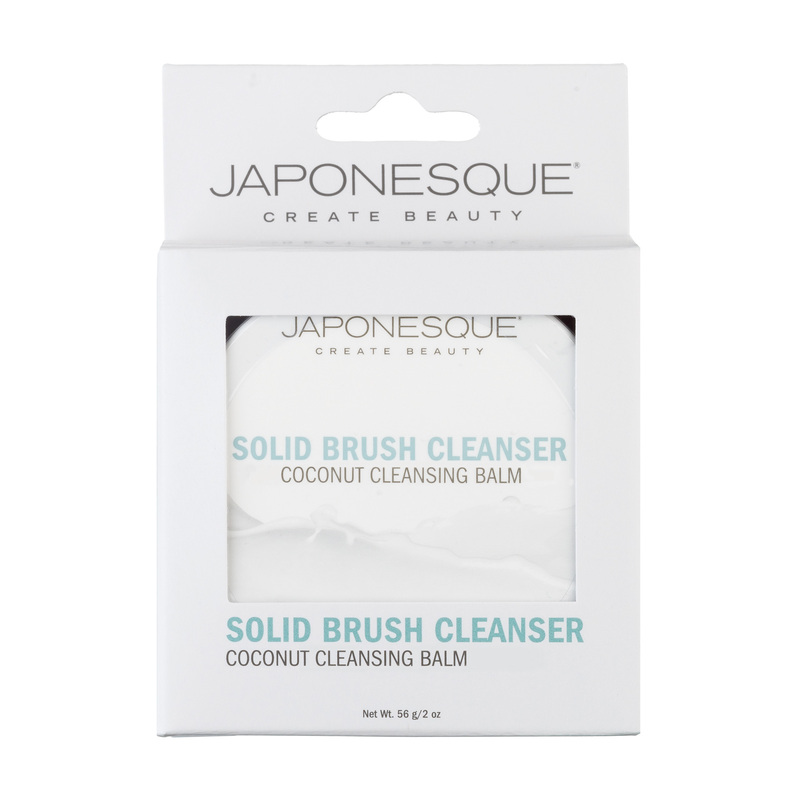 Ensure brush or sponge is completely dry before reusing. 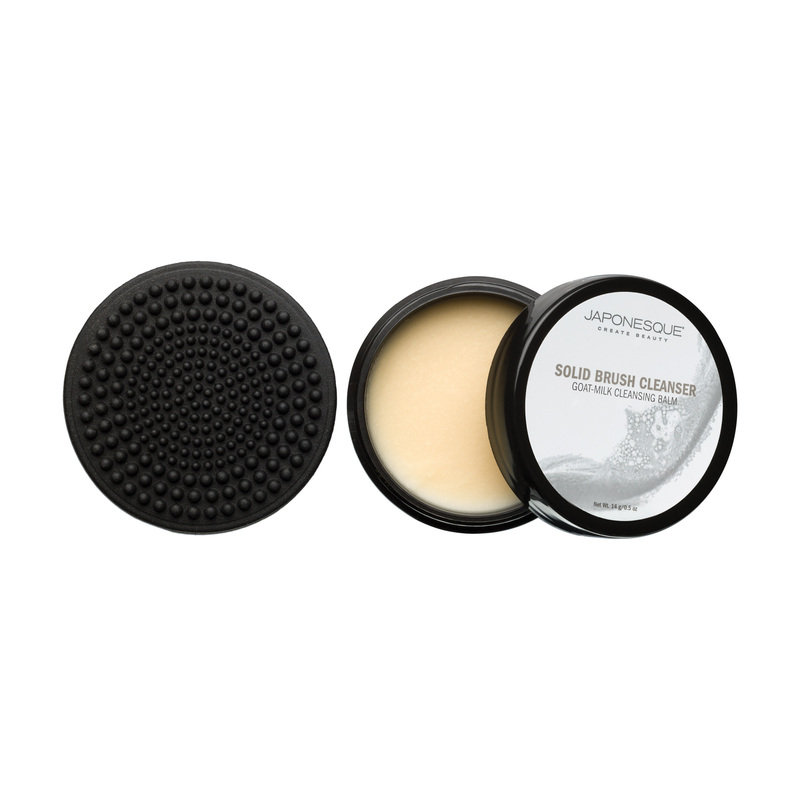 Rinse the balm quickly under running water or wipe the surface to refresh the balm. OMG gets off every little spec of everything! My brushes look like new and smell amazing!! Sometimes i open this just to smell. The original scent (Goats milk) smells SOOO good. I wish i could bottle this up and make everything smell like this. Not only does it smell heavenly but it really deep cleans my brushes. 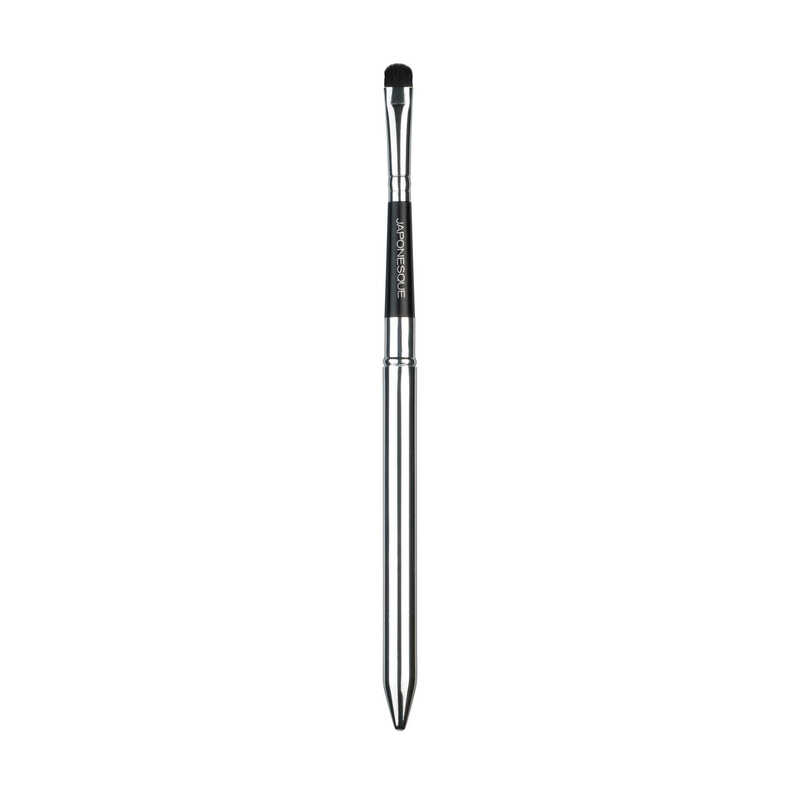 I try to use this at least once a week to keep my brushes in good condition. I will never stop buying this. Please make more scents JAPONESQUE! I want to try them all! I love the Gentle Coconut Balm cleanser. Keeps my brushes in excellent condition. I was using a waterless spray and was not happy with the results. 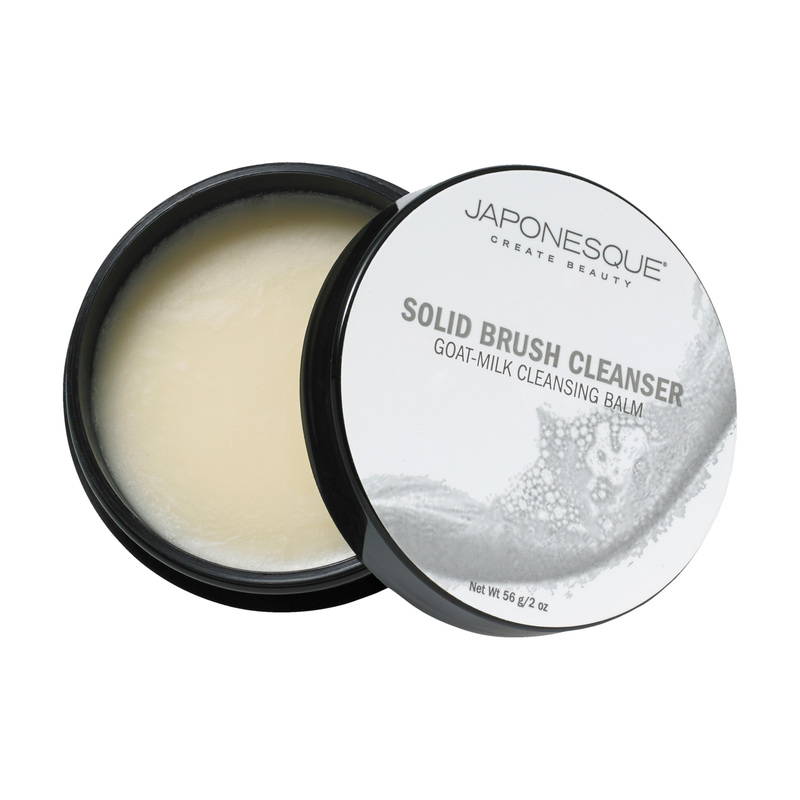 Went back to my solid cleanser and the brushes I love came back to life.